In our last installment, we discussed how San Francisco is a bit of an inadvertent economic boomtown these days. Today let’s continue that discussion, as based on the BloombergView article referenced in the last post. As the article maintains, San Francisco has been a bit reluctant when it comes to embracing its role of economic muse. It cites voter-imposed limits on office construction along with the protests and litigation that so often counter new housing developments as well as progressive local politics bent on keeping the city the same as examples of this. 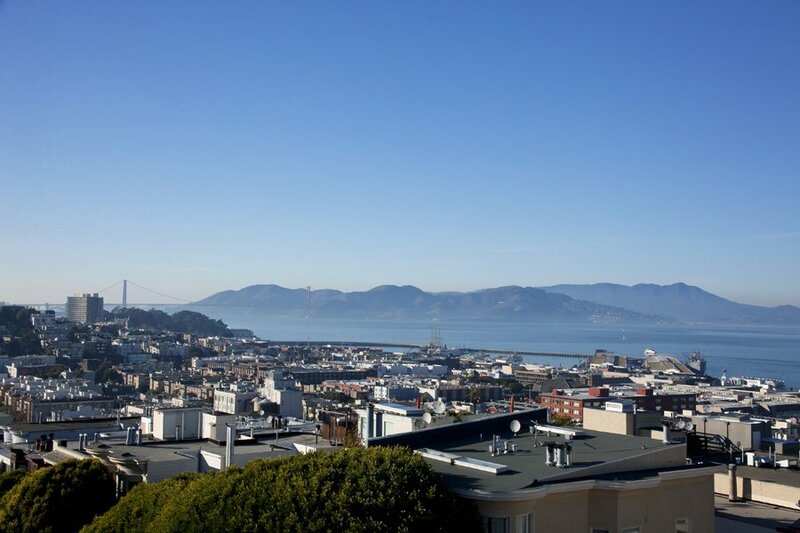 In particular, homeowners opposing growth is being seen as a major issue in the San Francisco suburbs – and in the city itself. However, as the article notes, 65 percent of the city’s housing units are rentals, while 75 percent of that number are subject to rent control. “Most of the San Franciscans who oppose new development do so apparently not to maximize the value of their property but to minimize the odds that they will be forced out of their apartments or otherwise priced out of the city,” the article reads. It goes on to assert that anti-growth progressives, while ripe for mocking by some, are hardly crazy to worry that hordes of tech workers moving into San Francisco will change the landscape for everyone. Your thoughts on the matter?